Do we even need to tell the UK is that one country which has a large tourist footfall? Tourists from across the globe come to UK and explore the beautiful country. In order to visit this beautiful country, you need to have the UK Tourist Visa. 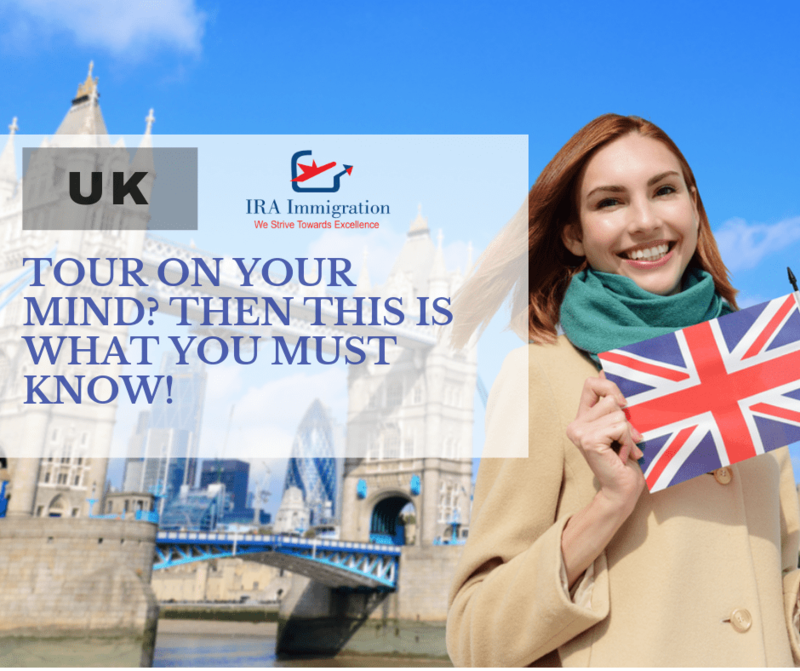 Let us check the formalities that you need to complete in order to get the tourist visa for the UK! Who can apply for the standard tourist visa? You must be willing to bear all the costs that you will incur when you visit the country. The applicant will have to give his valid passport and any other travel documents that are needed. There needs to be a blank page in the passport and the passport has to be valid throughout your stay in the country. If any of the documents are not in English or Welsh then the candidate will have to provide a certified translation of these documents. If you are coming to the country for medical treatment or as an organ donor or any other purpose then you may be asked to submit some other official documents. One of the easiest ways to apply for the tourist visa for UK is opting for the services of one of the best immigration and visa consultants. In India IRA immigration is considered as the best and one of the most reputed visa consultants. They have a dedicated team of visa experts for the UK visa. Their skilled professionals will provide you with all the details that you need about submitting the visa application for the tourist visa. They will give the list of documents that are needed. They will also give complete details about the visa fees that need to be paid. 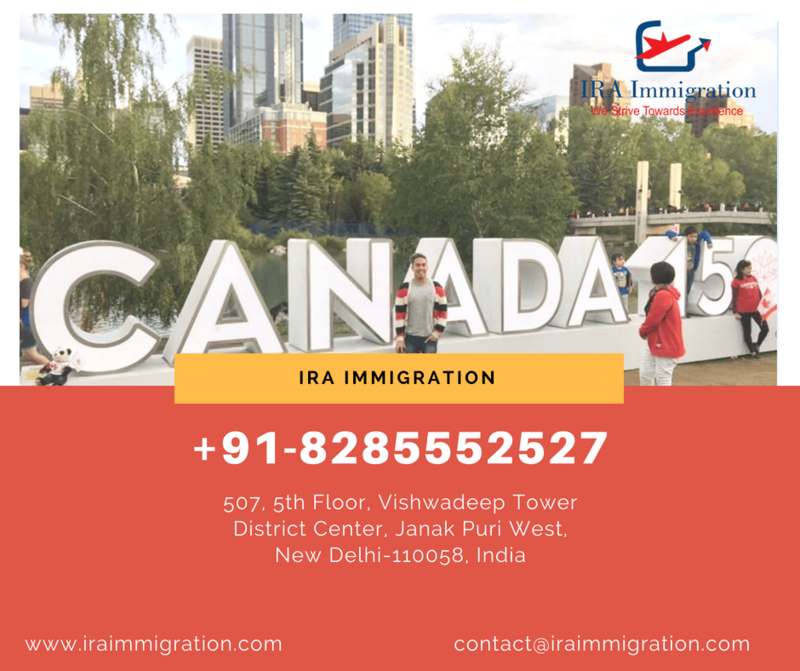 When you approach IRA immigration then you can be rest assured that you will get the best services. When you plan a trip abroad there are a number of things that you have to manage. Visa is one of them. Now this can be a tedious thing for a person who is applying for a visa for the first time. Therefore it is better to take the services of experts like IRA.